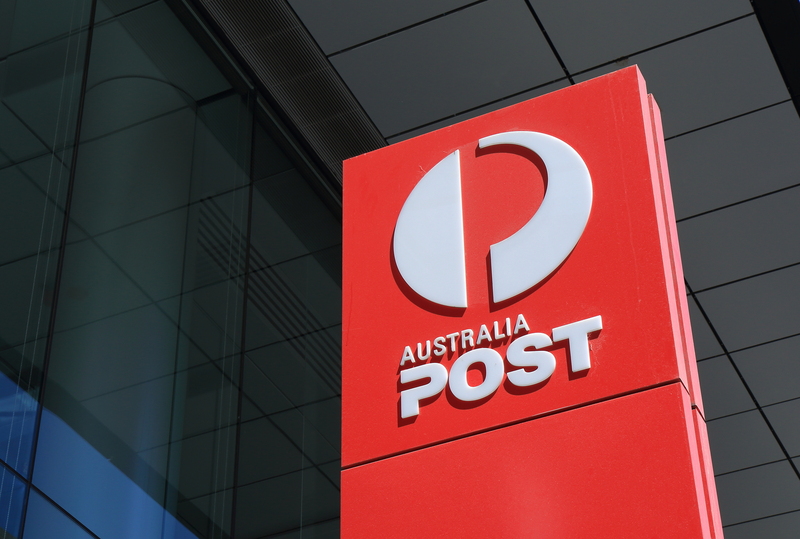 Buying a Post Office will be one of the biggest investments you make . . .
. . . Want to sleep at night knowing you have made the right decision to buy a Post Office? Buying a Post Office probably be one of the most important decisions you are going to make in your whole entire life. Beneath all the emotions which comes part and parcel with buying a business, there will always be an uncertainty surrounding the whole experience. It’s very difficult to know if you’re making the right decision. Who do you talk to when you are about to make an important decision which will ultimately shape your financial future ? Naturally you speak to your accountant right?In our opinion, to get great advice you should first seek an adviser who has experience with Post Offices. How do you know if your accountant has relevant Post Office experience? (2) How will I finance it? (3) What tax structure you should I buy the Post Office in? We are not Post Office brokers. We are independent accountants who has your interests at heart. Our job is to ensure you are adequately prepared to buy a Post Office. We have on many occasions advised clients NOT to buy a Post Office because it wasn’t right for them.Enquire today about our special “Handhold You All The Way” package for individuals who has already made up their mind that they want a LPO and its just a matter of finding the right one.